The prophetic word, was that I should expect an intensification of the struggle, before final victory. Lord Jesus, Most High and Almighty God, God over all, there is none before you nor will there ever be. I ask you for a special covering in the name of Jesus, by the power of your might, the covering of your angels and the blood of your Son Jesus The Christ. May your ministering angels bring direction, and warning in the lives of the people who are to inherit salvation. I come against any and all witchcraft spirits, and any cult or religion that does not honor the name of JESUS as the Lord and Savior of our souls. I break every curse that has been spoken over us and families. I render them powerless and ineffective. I bind the spirits that are or were working against us through those people close to us, and those on assignment with which we came across at some point. I bind the spirits operating through our families, or ancestors which allowed demonic entrance into our lives. I cancel the demonic operation that has been assigned against us. I take authority over all witchcraft word curses released in the lives of your people. I take authority over any money invested, blood sacrifice offered and any pacts of agreement made and cancel them in the name of Jesus: destroy the sacrifices made knowingly and also unknowingly. I ask you God, knowing it is your will, to uproot those seeds planted in the name of Jesus Christ of Nazareth and curse them at the root that they may not harvest into our lives. I ask you Holy Spirit, to purify our hearts so that evil has no gateway into our lives and souls. You are Jehovah Nissi, our standard: YOUR ARE THE STOP SIGN WHERE THE DEVIL MUST HIT THE BRAKES! I ask you Lord God to hide us in the cleft of the Rock. I ask you now to look at every attack against our souls, trying to take the peace you have given us. Look at the mental attacks: all tormenting or mental fogs, release your people from this oppression by your power and might. If there are any thoughts of suicide, anxious thoughts, mental blocks causing memory loss, schizophrenia or depression, cast them out. I ask you now to look at every emotional attack, and command the voices which speak to the soul by the eyes, the ears or the subconscious bringing restlessness, self hate or despair TO BE SILENT! I ask you father God to look at every financial attack, and rebuke every demon assigned to keep us in poverty, recklessness or wantonness. I ask you Jesus to heal any place in us with an unhealthy emotion or perception towards money. Give your people wisdom with their finances, break the generational curse from off our lives. Heal those people who love money, and who rely on it for salvation, power or happiness; even those who hurt others in order to get/make money. I ask you now to look at every physical attack, look at every infirmity caused by spirits of witchcraft or words spoken from people serving as the demonic puppets. May your people choose to believe your report, that you have been beaten, whipped and crucified in order for us to be healed. Lord, even those who have eaten things once offered up to idols, bring deliverance into their lives. Any clothing, hair or personal objects used as offering or as a doorway to evil forces attaching to our lives, we cut those cords in the name of Jesus. Lord God of mercy, forgive your people from seeking consultation from the supernatural and not inquired of you, whether in our present or our past. Have mercy on your children, and bring them back to a place of repentance. Show your people that these spirits are imposters. 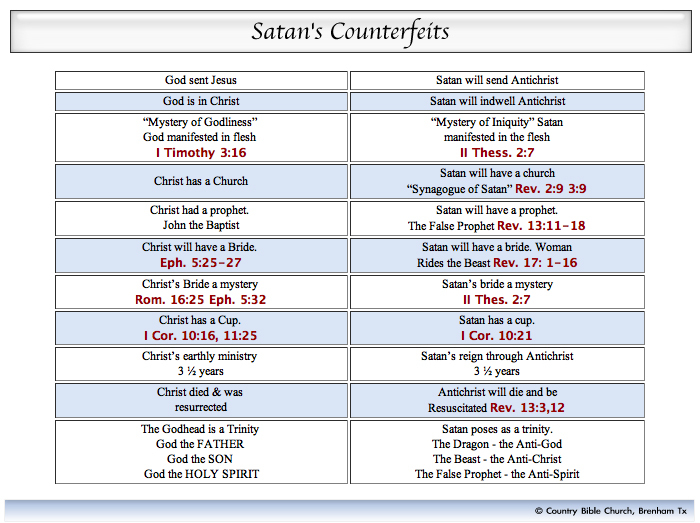 I pray for those people who have been hypnotized by music, or by TV or videos; Cover the children, the youth and adults with your holy blood Jesus, from what is channeled through TV, Social Media, Radio communications and other electronic mediums. 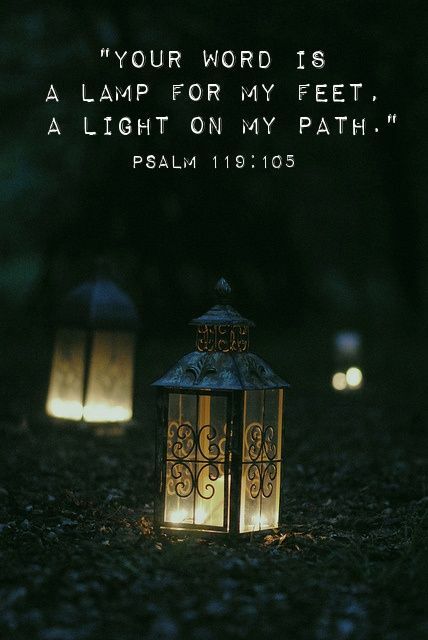 May those who are heavily influenced by these mediums receive discernment and be able to see the difference between darkness and light: between you, God and our enemy, Satan. Open our eyes Lord, more each day let us discern any voice that is not you. 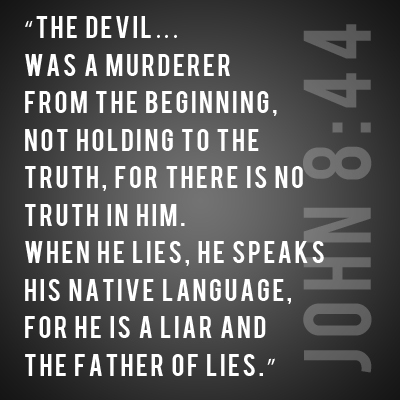 Help us recognize and dissect the words of the enemy, knowing that he tells even some of the truth and knows the word of God to cover his deceit. Holy Spirit fire, break any demonic intervention from familiar spirits, assigned to destroy our destiny! Loose us and give us the power and wisdom to remain free! I ask you Most Holy Father, reveal wickedness to your people, so that they may know when they are facing any manner of witchcraft attacks. In Jesus name, Amen.